*Nominated as a finalist for Young Adult Fiction by the Midwest Book Awards. *Awarded “Reviewer’s Choice” for Midwest Book Review. *Contender in Round 2 of the Amazon Breakthrough Novel Award Contest 2013. I received a digital copy via Smashwords in return for an honest review. This is Hickman’s debut novel, and I found it interesting that he shared how pieces of this book came to be, including the title and some of the research he did. If you are a budding writer, you may want to check it out. They had become a stain in my memory, the letters bleeding indeterminably together. But their impact lingered. Hickman most definitely hits the proverbial nail on the head, in so many ways in The Keeper of Dawn. Rebellion at its finest. It rips away the prestige of privileged boys and exposes what lies behind them, both in their personal lives and their school/career lives. The Raker Island lighthouse is both a symbol and a motif in this novel about four young boys sent to boarding school. I could not put this book down, and thought I’d finish it in one sitting. But life interrupted, and I had to finish in a few installments late at night which I think detracted from the momentum of the novel, and also the emotional connection between the characters and I. I’ve tried to capture all that I could in this review without spilling the beans, but let me tell you two things: Hickman’s written a stellar novel, and you won’t be disappointed! This book belongs alongside other award-winning young adult novels about coming of-age, life lessons and facing demons of the past. Nothing stays for long. Nothing but that lighthouse. Sons of great men are sent to a belly-up island resort turned prep school, Wellington Academy, off the coast of Rhode Island. Rebellion is in the minds of adolescent boys, especially the flashy Governor’s angry son, Chris, who detests his father’s attitudes and tries to be everything his father is not. He acts out extremely to bring a glaring light onto Governor Forsythe. Jacob Hawthorne, the main character, is a serious 15 year-old son of privilege. Yet he is nervous to meet his father, the “great vanisher” who continually disappears out of his life, on the celebratory parents’ day at his school. His mother professes that he’s a great man, but she’s not entirely convinced herself. Indeed, Jacob is sent to Raker Island to Wellington, the same resort island his parents honeymooned on. He’s been sent there so he won’t follow in his older brother’s footsteps, and he’s determined not to enjoy a moment of it. He yearns for his father’s approval – would even settle for acknowledgement – and has stolen a photo of his father from his mother’s wedding album. His father stands on the very same island he is now imprisoned on, and he often finds himself gazing at the photo. 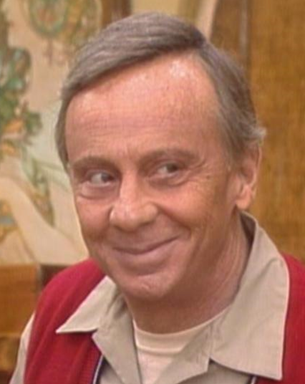 Derek Meyhew is the equivalent of Mr. Roper from Three’s Company: the nosy neighbor, always butting and barging in. In the very first chapter, he’s telling Benjamin how to do up his tie with the eerily foreshadowing comment: The secret to a proper noose is you need just enough length to hang yourself. After a run-in with the ill-fated Chris and his sidekick Roland leaves them all with the punishment of helping the maintenance man, Max, restore the buildings and grounds, and another run-in with a group of upper-classmen and two quite accidental plays on the football field during an intramural game between halls, Jacob’s in for it. There will be no more “flying under the radar” for Jacob Hawthorne at Wellington…but a bond grows between him and the school’s maintenance man, Max, that will prove invaluable. These boys band together for mischievous purposes at Wellington, breaking quite a few rules. The old abandoned lighthouse, rumored to be haunted, serves as a place that makes these young men face the not-so-well hidden realities of their lives, their families, and ultimately their destinies, serves to leave the buried secrets and fears in the dark…and incites them to grander adventures. 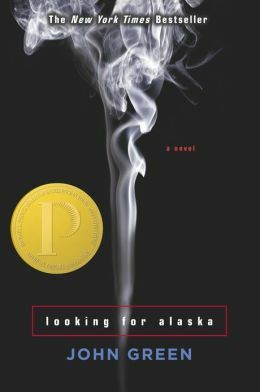 It reminds me starkly of the barn scene (The Best and Worst Days) in Looking for Alaska in such a way that both makes me happy as a reader, but sad given what I know will eventually happen. Meanwhile, other boys are taking notice of the group, begrudgingly dubbed The Headliners, in honor of their morning ritual of pouring over the news headlines searching for news of their fathers, when one day all of their fathers make headlines: Chris looking for Governor Forsythe’s next ridiculous act for attention to get voted back into his cozy seat; Derek seeing how his father’s home security company is faring financially; Roland perusing his four-star general father’s new post-Vietnam military strategies, and Jacob catching up on the court rulings so he doesn’t hear his judge father’s decisions from someone else. The Headliners take it upon themselves to help Jake out when it comes to his arch-enemy, “Loosy-Goosy” by playing a few pranks on him. It is my job to present the facts. It is your job to decipher them. There will be no fence-sitters in my classroom. To not have an opinion is to not be informed. A few grand schemes lead to some very unplanned and unexpected scares and injuries, separating all the boys. Long hidden secrets are revealed; all but one. Hype and the outside world is brought to the secluded island when Wellington hosts the 1980 Senatorial Debate – and things go horribly, horribly wrong, as planned by the boys. This begins the unmistakable scrutiny of both Wellington and Chris’ governor father. But as the book progresses and nears the end, you find that things are not quite as they seem with Jacob and his father, and a long-buried, painful memory is brought into the light of day in the newly renovated and serviceable Raker lighthouse. Denial can lie very thick in a child’s heart. But if certain events are edited, perhaps even omitted altogether, how much trust can we put in the printed word? 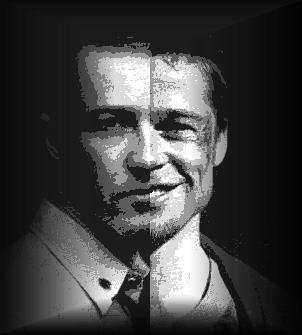 I had forgotten most of it, or made up lies to deceive myself into believing something less hurtful than the truth. They started a movement to preserve their profession. They wanted to go back to the way things were. All those years lighting the night sky, of preserving at least a glimmer of the dawn, and they didn’t know how to live without it. Something very dear had been taken from them, and they fought with everything they had to not let it go. 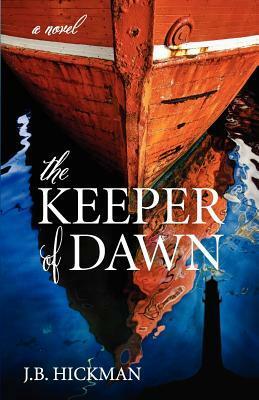 They were the Keepers of Dawn…just as Jacob will become. The prologue is a bit disjointed, and it’s not clear in the divided section where he is. From vague comments, the first seems to be his initial trip to boarding school, while the second is back at his often deserted home. The fact that nothing looked recognizable to him suggests some amount of time has passed. The disjointedness of the first few chapters and the confusion in the last few will all be revealed – and explain these peculiarities (and in this case, tools) of writing. Jacob’s memories don’t match up with the physical appearances of the present, but he is always pressing on … because of David. His parents hold his grandfather responsible for what happened to his older brother, David, and the reason behind why he left. 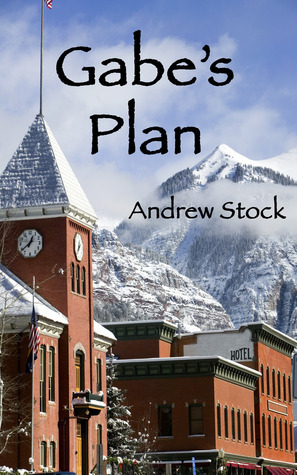 Jacob seeks out his estranged grandfather to find out exactly what kind of hand he had in David’s leaving, and ends up forging a new-found bond that endures while he is at Wellington. It stays unchanged and keeps him grounded when everything else in his life is going one speed: hellbent. The first chapter is noticeably jumpy from the first to second paragraphs, creating the same disjointedness as in the prologue. This appears again throughout the novel, juxtaposing the present with the past. It’s not clear why this is until it’s occurred few times. His flashbacks of the times spent with his grandfather are indeed juxtaposed in a sequence creating a parallel of his relationship with his grandfather and his experiences at Wellington: when he recounts first meeting his grandfather after all the years (and the David business), it directly follows the new start at Wellington; becoming familiar and less formal with his grandfather also follows an event of The Headliners in which it is apparent that they are indeed friends. *in reference to him, his son (Jake’s father), and David (and even Jake himself)…. Like most of us…they’re set in their ways. It’s taken years for their branches to grow to where you see them today. They have to be guided when they are young by wiring their trunks. Then the sunlight takes things from there. For most of them, it would be hard to change their location. The young ones could handle it, but the older ones like Julius here wouldn’t much care for it at all. *in reference to his son’s absence from most of Jake’s life (and probably David’s too)…. Their name is a reminder that their life is in your hands….And they’ll know if you neglect them. Being a good caretaker requires more than just performing the day-to-day chores. Perhaps most important of all, a bonsai needs to be loved. *in reference to himself and his son, and their behavior to their sons…. I meddle too much. I either cut too far back, or trim too often. That’s the mistake of an amateur – to try and do too much. You don’t want to smother them, but it’s human nature to tamper, to try to mold them into a particular image. It’s a mistake made innocently enough, but one that can have disastrous consequences. Are you part of it, Jake? 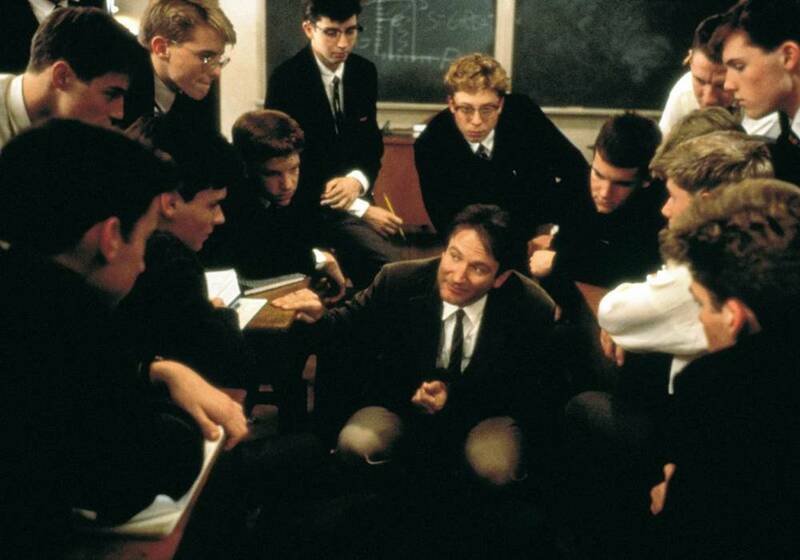 Or are you caught up in it?….In adolescence, boys are clannish. Girls are intimate, but boys are more tribal. They’re like wolves – they socialize in packs. They’re loyal to those in their pack, but suspicious of outsiders. When a boy comes to boarding school, he is alone for the first time in his life. As a result, he loses his identity in the group. But it is also in the group that he truly finds himself. Forget about education, forget about the Ivy League and that six-figure job at the end of the road. A boarding school’s real mission is to give boys good tribes with good elders. If this is done properly, they will prosper and grow. But give them no tribes, and they will create their own without elders, and they will become irretrievably lost. That’s what a scare is. A reminder that once upon a time you were hurt bad enough to be changed by it.